In May, Google revealed that its “All Access” music app would be hitting iOS, and since the search giant also noted that it was just a few weeks away, we expected to be grooving to some of our favorite songs through the service by summertime. 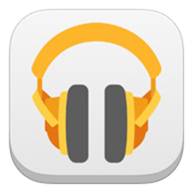 Although it did seem as though the Android maker had completely forgotten about those on Apple’s mobile OS, we now know this not to be the case, as the Google Play Music app has just hit the iOS App Store. Full details, as well as that download link, can be seen after the fold. Following that announcement back in May, reports began cropping up early October that the app would finally appear by the end of the month, but once again, this lead turned out to be false. 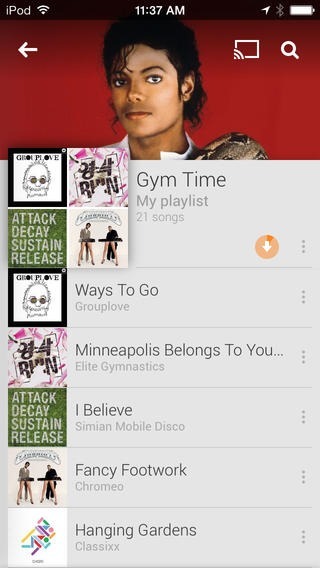 With the release of Android 4.4 KitKat, the Nexus 5 smartphone, and other important projects currently on the go, it’s perhaps not too surprising that Google Music for iOS hasn’t appeared until now, but even though the Big G is often slack when it comes to porting apps for Apple fans, getting its music service up and running on both major ecosystems is important for its longevity. The app itself works rather similarly to the Android offering. Naturally, it isn’t packed to the rafters with as many features as its Play Store counterpart, but with a neat interface and access to millions of tracks, music lovers on iOS now have another service to consider. What do you get when you download the app? First of all, it comes with a month of All Access subscription. That’s right, you don’t have to pay single dime to avail this. And from the start, Google is doing all it can to get as many people on board as possible, which is a good thing in our books. 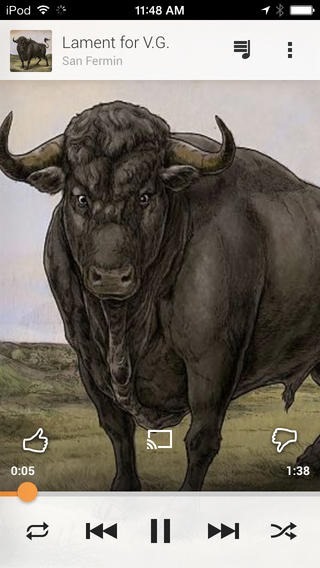 The app is a pretty standard one, and is exactly what we were hoping it to be. It lets you listen to unlimited songs – provided you have subscription to All Access – and you can also create custom radio stations out of any song, artist or album. Here’s something which music lovers are going to really love: All Access lets you skip radio without any limit. Don’t like the song? Get rid of it! Don’t like that either? Keep on moving. 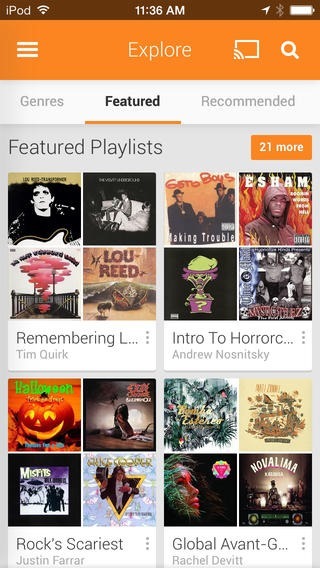 After such a long time relying on third-party offerings (some notably better than others), it’s great to see Google Play Music finally available to those on iPhone, iPad and iPod touch. Grab it from the direct link below, the download is absolutely free, and be sure to leave your thoughts and comments via the usual mediums. 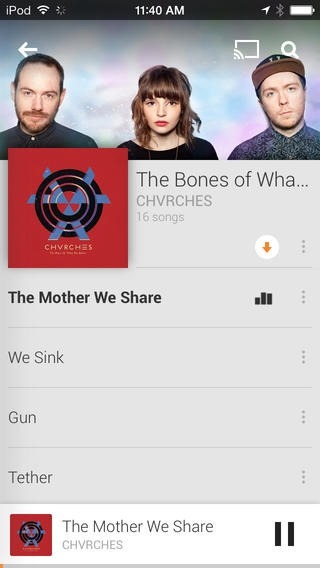 Google Play Music isn’t a native app for iPad, so you have to deal with it in iPhone mode. Anything is better than nothing, right?